Salem is currently #2 for Best Halloween Destination? How can that be? Vote now! You can vote once a day so DO IT. Salem, Mass. 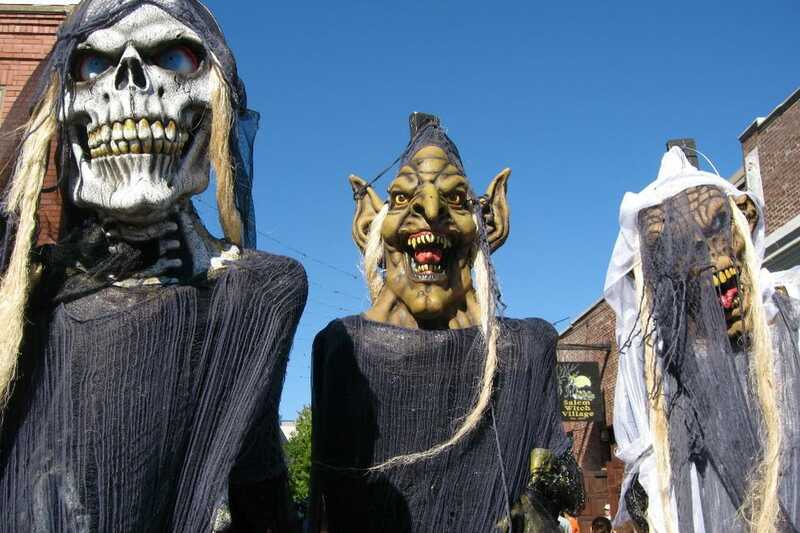 : Vote for Your Favorite Halloween Destination! !